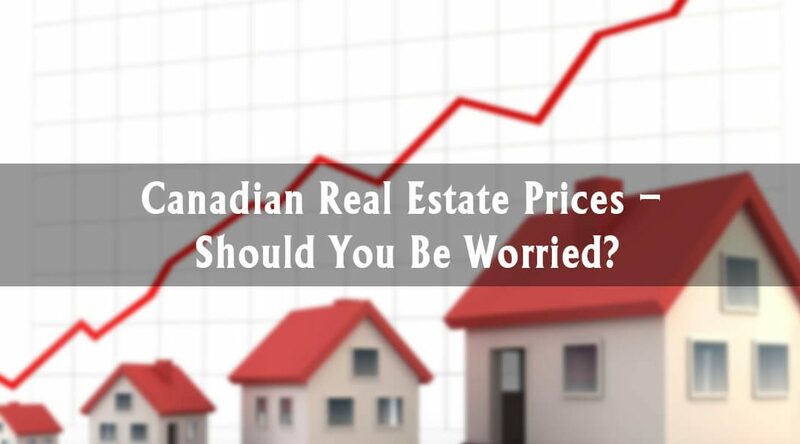 Canadian Real Estate Prices – Should You Be Worried? A continuously changing beast, the latest in the Canadian real estate market is something to keep tabs on. It’s important to know that the market is facing another daunting reality with current trends. So what’s been happening in the last week? Canadian Real Estate Association (CREA) numbers show prices across the country were down a few points in December. The vast majority of markets are now off all-time highs, with only two printing records in December. It’s worth noting that prices across Canada abruptly declined particularly in December 2017, making a larger gain once more a year later. However, it is imperative to analyze both the yearly price movement along with the peak performance to make a sound comparison. According to a statement by the Bank of Canada, housing activity is expectedly “soft” because the market is adjusting to the stress test as well as higher mortgage rates despite the growth in jobs and incomes. In line with this update, Canada Economics director at Oxford, Tony Stillo, stated that the trend still shows positive signs such as lower arrears in Canada and stricter approval on uninsured mortgage applicants. Get more relevant and helpful news updates on the Canadian real estate and the housing market in next week’s blog.